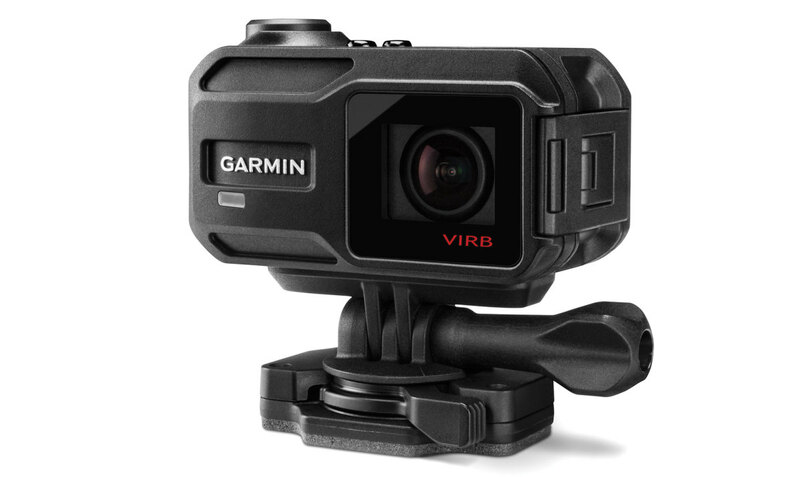 Even in a world replete with digital cameras, the Garmin VIRB XE stands out for its ability to work with the other electronics you have on board to provide a truly special user experience. For example, if you have one of several current Garmin multifunction displays, you can use its big bright screen to see whatever a VIRB XE camera sees wherever it’s mounted on your boat via Wi-Fi. You can also snap wide-angle stills, change camera settings, or start and stop image-stabilized 1,440p HD video from the MFD. 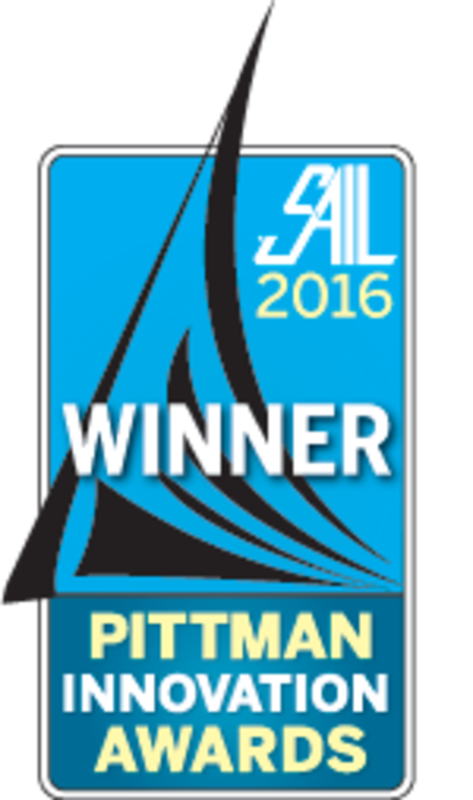 When you’re filming, the boat’s wind and depth data will be collected by the camera, along with its own GPS and motion sensor info, so you can overlay any or all on a finished cruising or racing video with free VIRB edit software. (You can do all this with up to five XE cameras, and the videos will be synchronized to sub-frame accuracy.) The integration is nearly as slick with VIRB apps for Android or iOS phones and tablets, and whenever you want you can pop the XE out of its powered boat mount and take it underwater as deep as 50 meters.